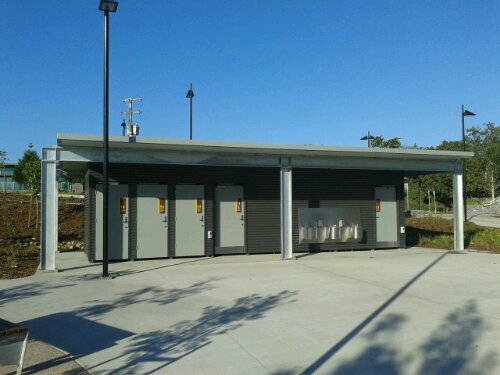 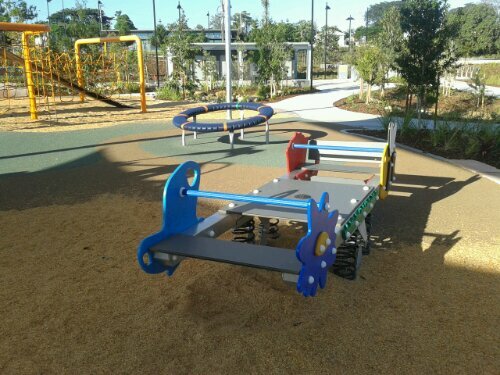 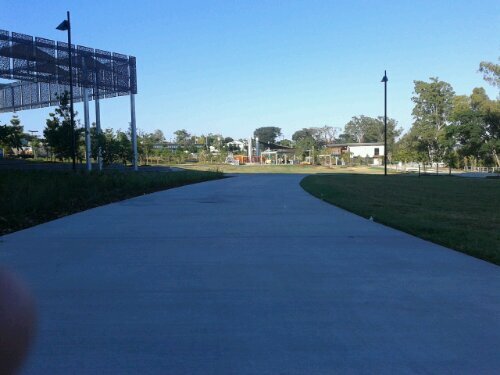 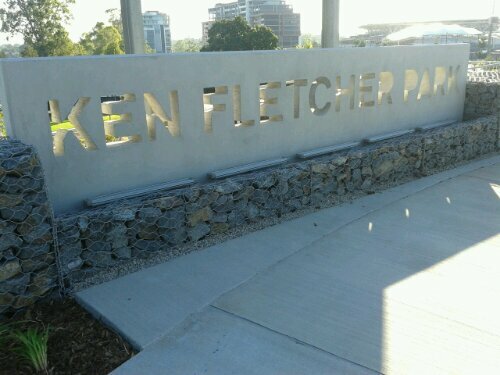 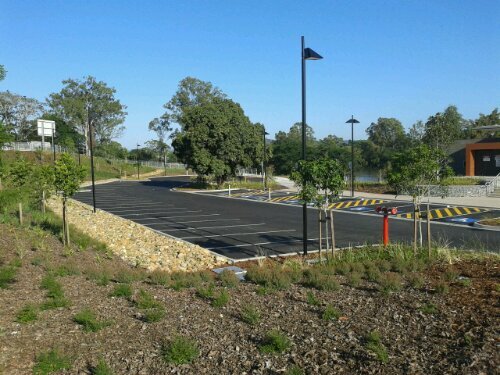 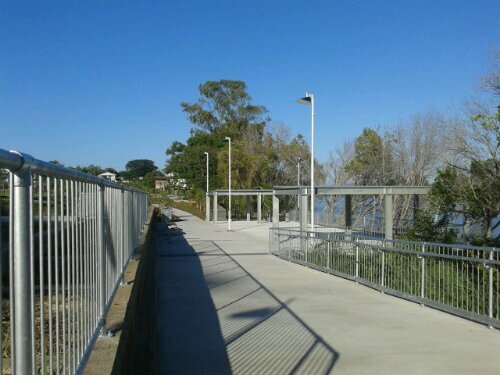 Ken Fletcher Park is Brisbane’s newest park. 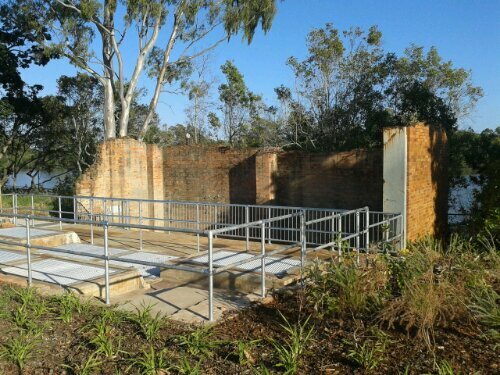 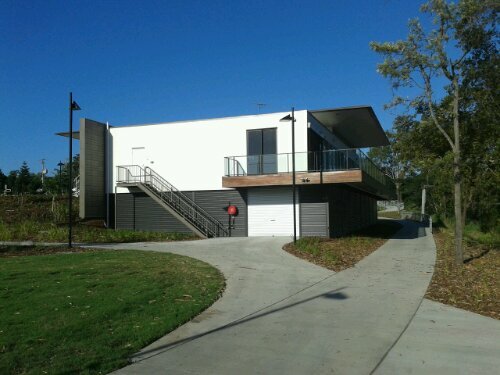 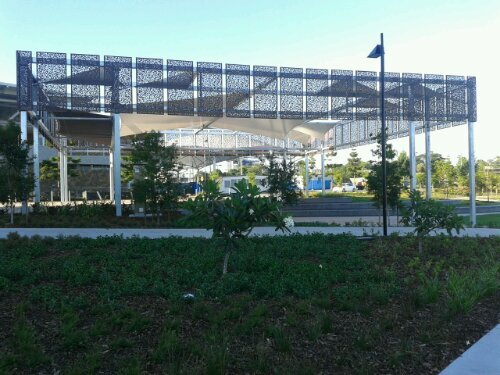 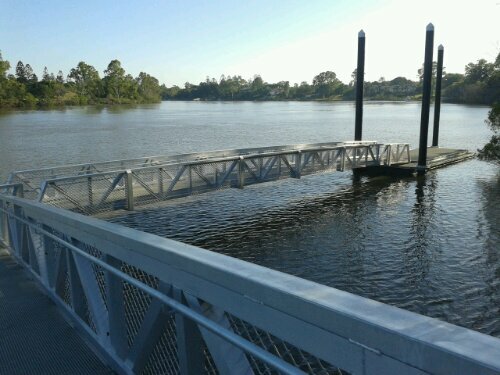 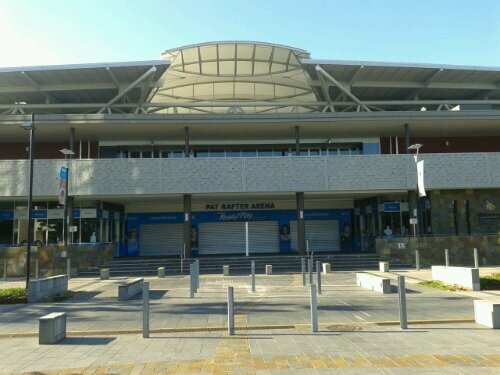 It is located in Tennyson, next to the Queensland Tennis Centre. 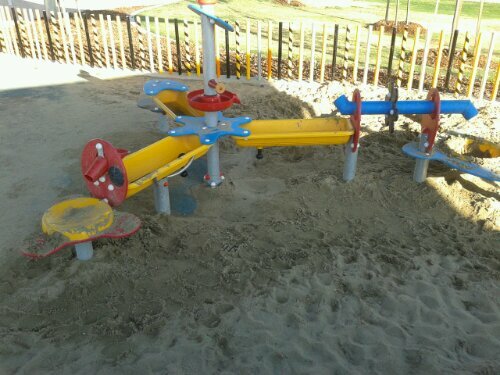 These photos were taken early in the morning when there were no kids around. 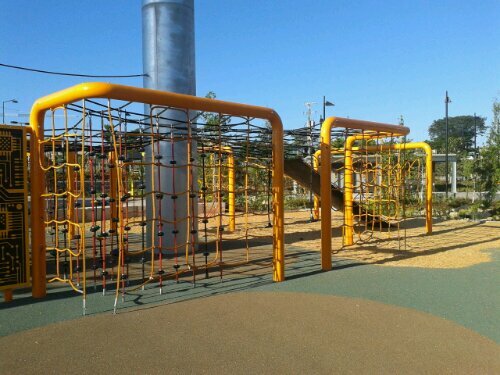 Later in the day, the park is very popular and I imagine will become a favourite place for parents to hold children’s birthday parties. 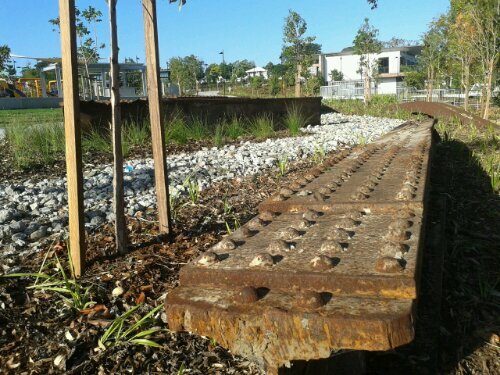 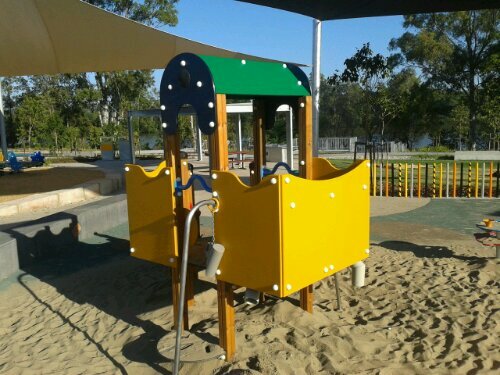 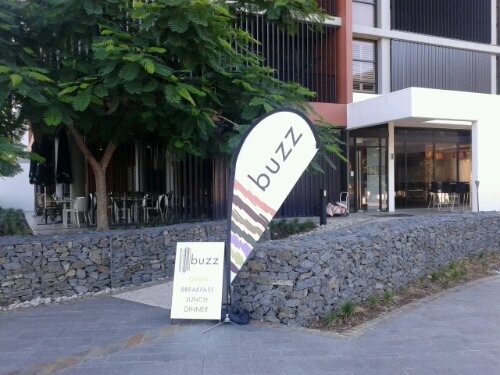 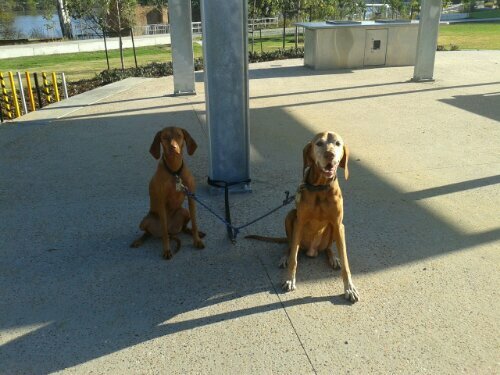 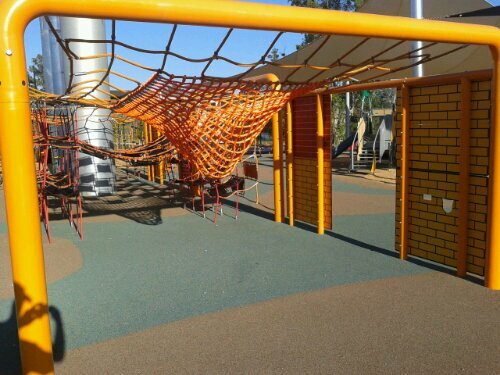 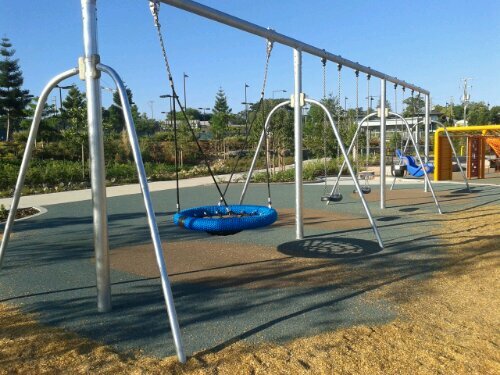 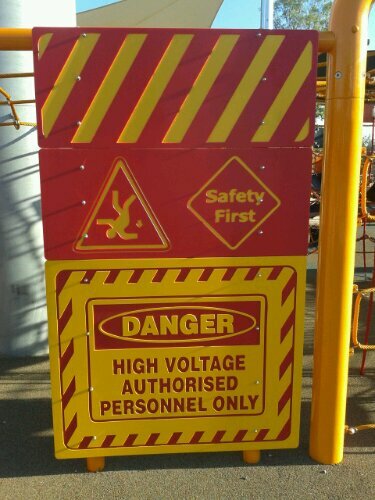 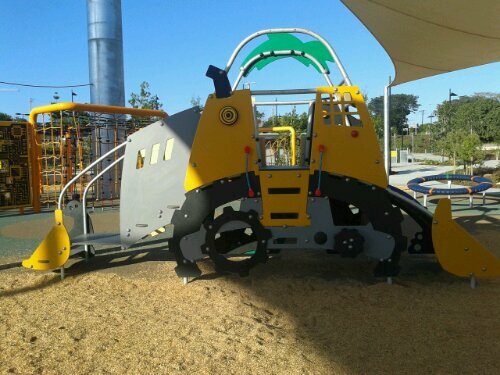 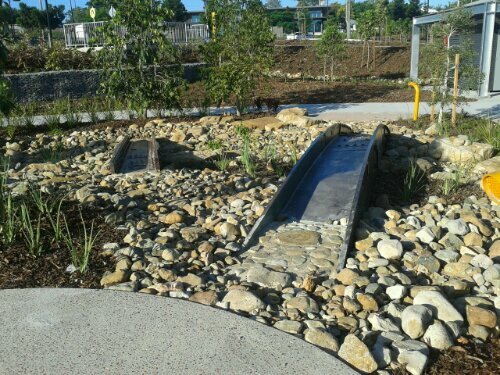 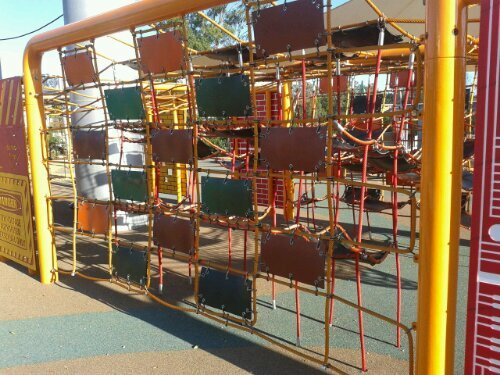 This entry was posted in Out & about and tagged Brisbane, Children, Family, Playground on 9 January 2013 by Rex.